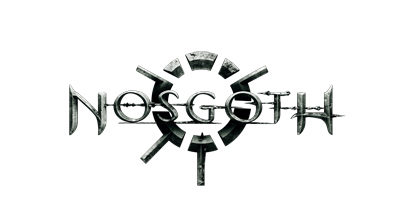 Nosgoth doesn't appear in my Steam library. Nosgoth will only show up in the Steam library of the Steam account that was originally linked to the Square Enix Members account when you signed up for the alpha/beta test. If you have since then linked a new Steam ID to your Square Enix Members account, please relink the Steam ID that was originally linked to your Square Enix Account when you signed up for the alpha/beta test, and then log into this Steam account.